In 1992, we isolated sulforaphane, based on its potent ability to boost the elaborate network of pathways that all aerobic cells have acquired by evolution to protect themselves against oxidative stress, inflammation, and DNA-damaging agents that are the causes of cancer and other chronic diseases Sulforaphane was derived from precursors that are present in broccoli and related cruciferous plants. This discovery emphasized the importance of plants as potential sources of cytoprotective strategies and agents. The importance of plants for protection against disease was recognized in 1993, by the creation of the Brassica Chemoprotection Laboratory and the appointment of Jed W. Fahey, who was trained as a plant physiologist, to guide these efforts. Philanthropic support for this work has been provided by major contributions from Lewis B. Cullman who has had a deep and abiding interest in our work since he first saw the announcement of the isolation of sulforaphane from broccoli on the front page of the New York Times on March 15, 1992. The plant and nutritional aspects of our chemoprotection research have grown substantially. In 2003, the title: “The Lewis B. and Dorothy Cullman Chemoprotection Center,” was approved by Johns Hopkins University. 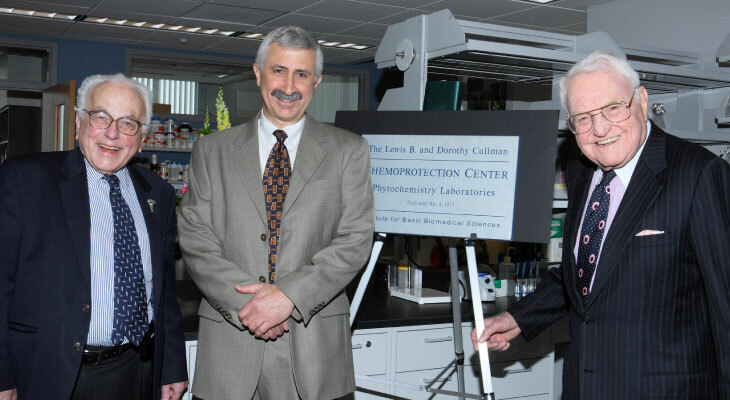 In 2011 the Phytochemistry Laboratories of the Chemoprotection Center were expanded and relocated in new quarters in the Rangos Building, and Lewis Cullman’s name was inscribed on the Founders Wall at Johns Hopkins. This honor is accorded to all individuals who have made philanthropic contributions that match or exceed the original gifts of Johns Hopkins himself. The experiments that Paul Talalay and Ernest Bueding began in the 1970’s to reduce the risks of cancer were then considered ill-conceived and unrealistic. Cancer was not a preventable disease! Today we know that most cancers are preventable. Clues to a strategy of prevention arose from the empirical observations of Lee Wattenberg that phenolic antioxidants, used widely to preserve processed foods blocked the development of many different types of animal tumors. In 1979, we established that the protective mechanisms involved a new concept: dramatic increases in the expression of enzymes and other proteins that not only protected cells against cancer-causing DNA damage but also against other pathological processes – oxidative stress, inflammation, and radiation – that cause many chronic diseases. These cytoprotective processes do not normally operate at their maximum capacities in cells – and even decline with aging – but can be boosted to higher and protective levels by many small molecules. Indeed, the long processes of evolution and natural selection have equipped all aerobic cells with elaborate and highly effective defense systems that counteract the constant injurious pathological processes. Thus an entirely new strategy to combat these devastating conditions was identified. Of great interest was the observation that many edible and widely consumed plants contain phytochemical agents that increase the activities of these protective systems and effectively reduce the hazards of disease. 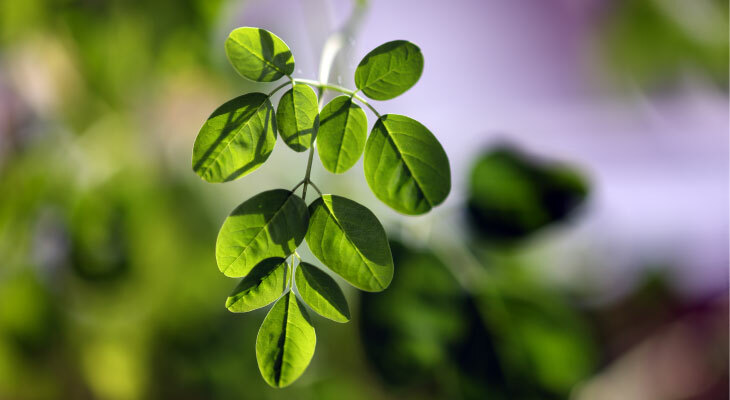 One of our major goals is therefore to elucidate how plants have harnessed their extraordinary chemical capabilities to develop a wide variety of chemical agents that can also protect animal cells against damaging processes that lead to chronic diseases.